Below are some useful tools to help you sell our wine in your location. 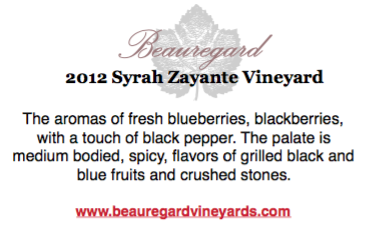 In additional to the materials provided here please browse our website to learn more about the Beauregard Story. 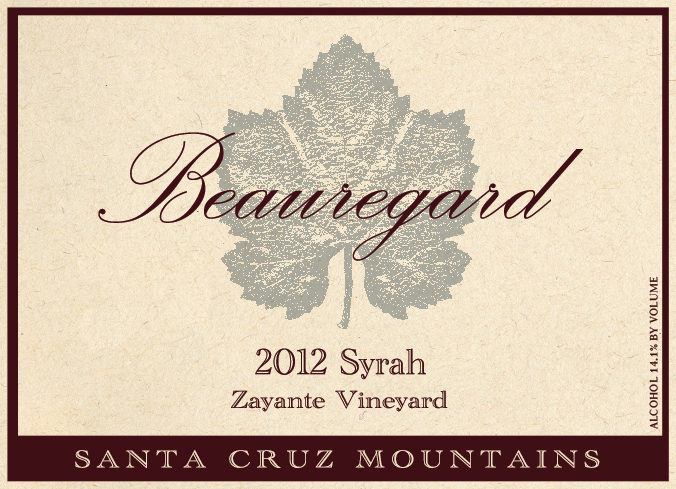 Such as the Beauregard History, the Ben Lomond AVA, and our most recent accolades.